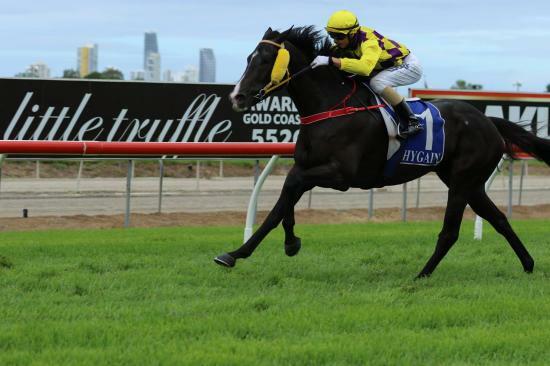 Betterthanyouthink has won race 3 at the Gold Coast showing great staying ability. His third run in eleven days and second run in four days, the son of Zab Express led all the way. He was headed at the 200m mark but to his credit he kicked back and won easily in the end. Congratulations to Doug and Kath Jones on a great win!